Now Selling, Heritage Village. 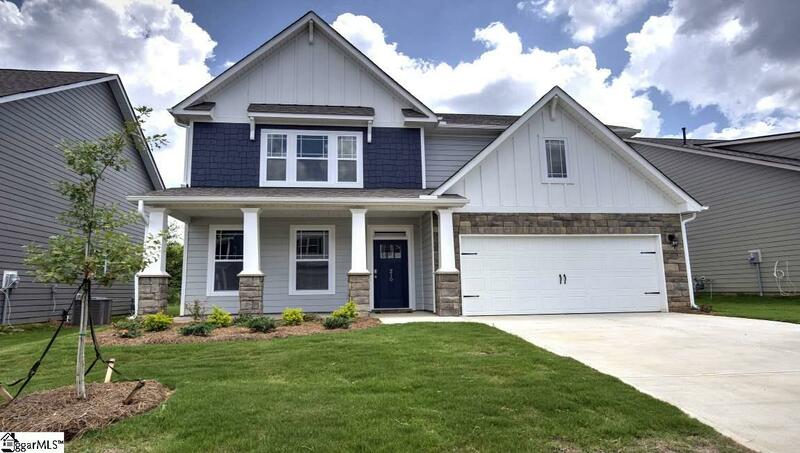 Conveniently located within minutes of I-385, shopping, dining, major medical facilities, and within walking distance of Heritage Park in Simpsonville, SC. If space is what you desire, look no further! 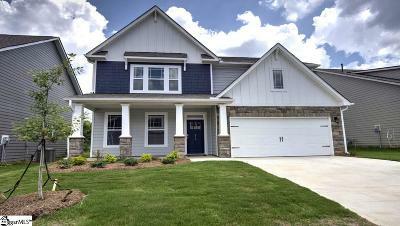 This Beautiful 2 story, 4 bedroom, 3 bath home has all the space you&apos;ll need. This open concept plan has a large Great Room with GAS Log Fireplace, a Gourmet Kitchen featuring a Large Island with Granite Countertops, Tile Backsplash and a Stainless Steel GAS cooktop, DOUBLE WALL OVENS, Microwave and Dishwasher. A Butler&apos;s Pantry area connects the HUGE Walk-In Pantry to the Formal Dining room complete with designer Chair Rail and Wainscoting. The Owner&apos;s Suite comes with its own Sitting Room and HUGE Dual Sided Walk-In Closet! The Owner&apos;s Bath has separate vanities, Oversized Tile Shower and separate Soaking Tub. 2 Large bedrooms and a hallway bathroom as well as a Large Open Bonus Room and large Laundry Room with a sink and cabinets complete the upstairs. This home is complete with 5 inch Hardwood Flooring in many of your major living spaces a 2 car garage and lots of great built in energy saving features!